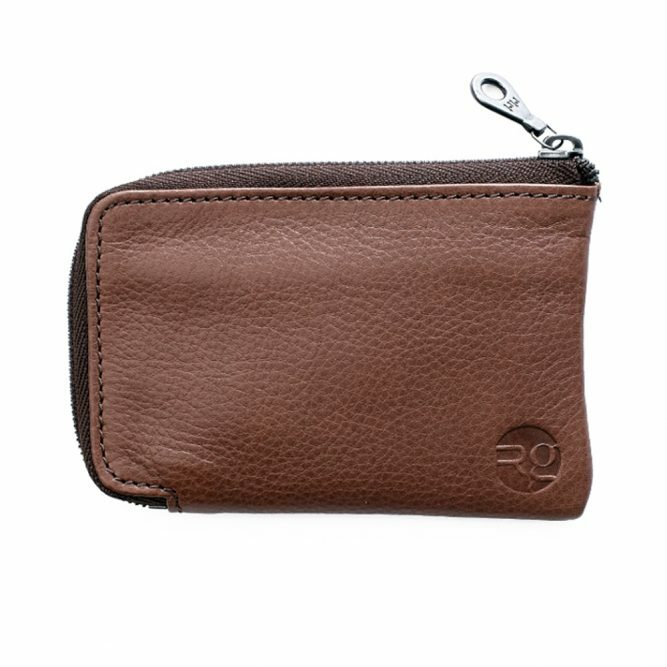 Our small, functional and perfectly formed zippered wallet. The slim design makes it easy to slip into any pocket for daily use. Internal dividers ensure neat segregation of cards, cash, keys and coins. Swiss made Riri Zip utilising their timeless KTA Pull design from the early 1960’s, which ensures smooth and positive opening and closing. 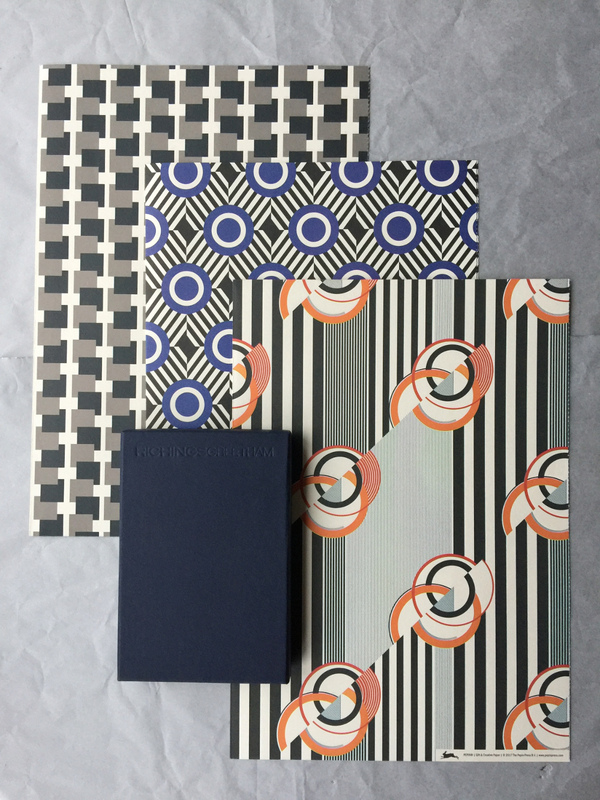 The design brief was straightforward – a small slim wallet that must fit easily into a jeans pocket, with a smooth zip operation, 3 accessible storage sections for cards, notes and coins, with enough space for day out in the city. We are really pleased with the result. The design is functional and makes life easier when you’re out and about on the move. There aren’t many things more annoying than a broken or sticky zip. Riri have been manufacturing the finest quality zips in Switzerland since 1924. These incredible quality zips have a longer and more complex manufacturing process than regular zips, guaranteeing teeth with no edges, a smoother slide and a brightly polished finish. 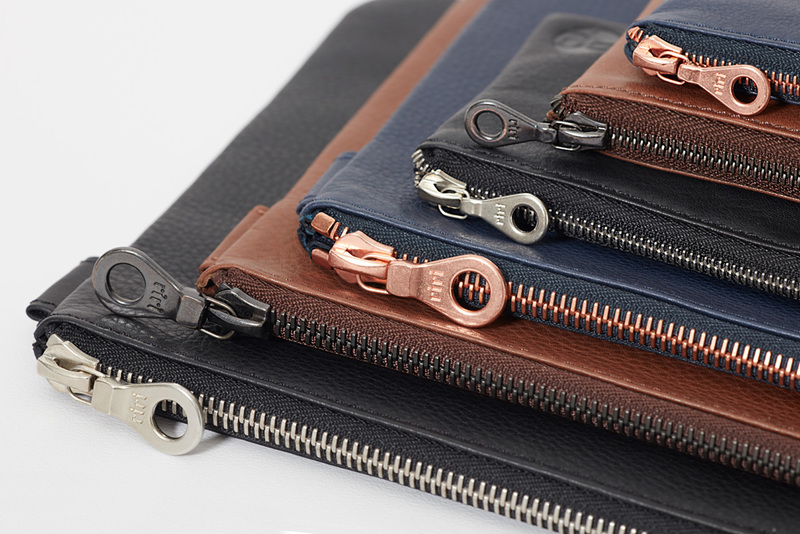 We only use Riri zips and have selected a range of finishes to complement our leather colours.